Providing professional chimney sweeping services in the midlands since 1979. Covering areas such as Swadlincote, Derbyshire, Tamworth, Lichfield, Burton upon Trent, Sutton Coldfield and many other areas in the midlands region. Having established the business in 1979, we have accumulated a vast amount of experience in working with solid fuel. We have worked in the domestic and commercial sectors as well as private residences. We have carried out work for several local authorities schools hotels and castles. Call SafeHeat Chimney Sweeping Services in Derbyshire on 01283 760 992 to obtain a free no obligation quotation today. Fill out our call back request form and we'll get back to you within 24 hours. 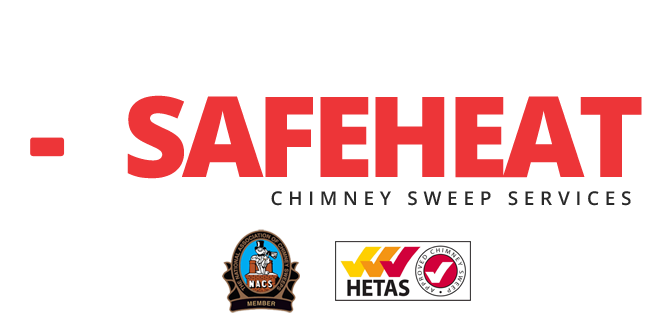 All chimney sweeping undertaken by Safeheat Chimney Sweeps conforms to NACS standards. 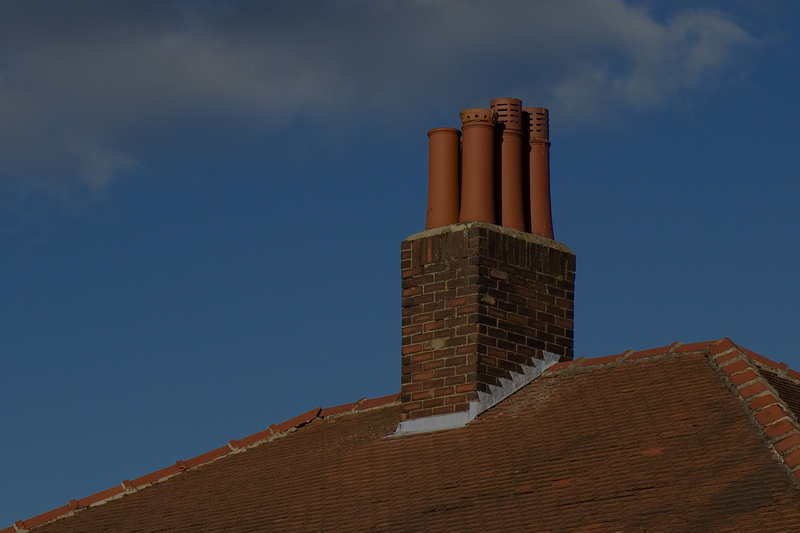 A NACS certificate of chimney sweeping is issued upon completion of work. We also offer an optional power sweeping system for wood burning stove liners. Over the years, we've gained a vast amount of chimney sweeping experience. Sweeping is always best carried out by a HETAS Approved Chimney Sweep.